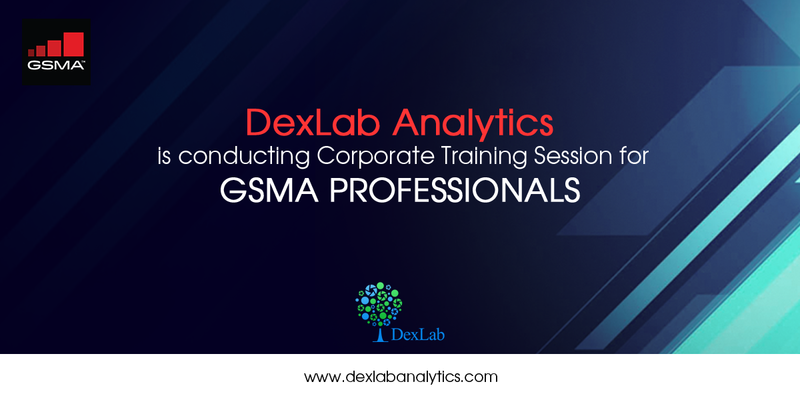 DexLab Analytics, a popular big data training institute in Gurgaon, India is conducting a corporate training module for consultants working at GSMA, a phenomenal association that represents the interests of mobile network operators worldwide. The training has started from yesterday, i.e. 28th March, 2018 and is being conducted by in-house experts, possessing the right technical know-how on in-demand skill of R Programming.